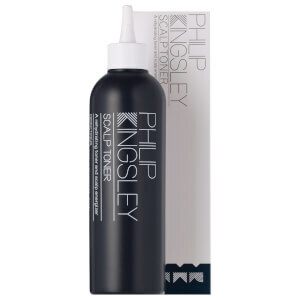 The perfect remedy for sensitive scalps, Philip Kingsley Flaky/Itchy Scalp Toner gives immediate and long-lasting relief from irritation. 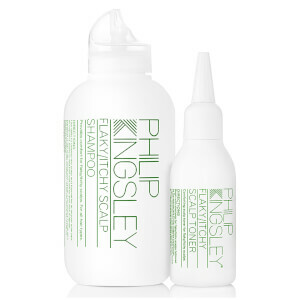 The soothing formula contains anti-microbial and anti-flaking properties to leave your scalp feeling calm and comfortable. Colourless and odourless, it's easy to apply and is safe to use on colour treated hair.